Our new Discipleship Self-Assessment has been distributed in worship and GIGs. Get your copy here if you don't already have one. Memorial Day Sunday - Labor Day Sunday Worship is at 9:30am. Please use the Prayers for the Transition guide as you pray for our church during our pastoral change. Saturday, March 26, 6am-6pm is the next prayer vigil. Everyone is welcome! It will be in the sanctuary. To help with planning, please sign-up online or in the church sanctuary. 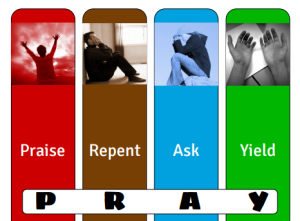 We’ve prepared a Prayer Vigil brochure to guide your prayers. You can use this at the prayer vigil or on your own. Not sure what the prayer vigil is? Take a look at this Q&A video.